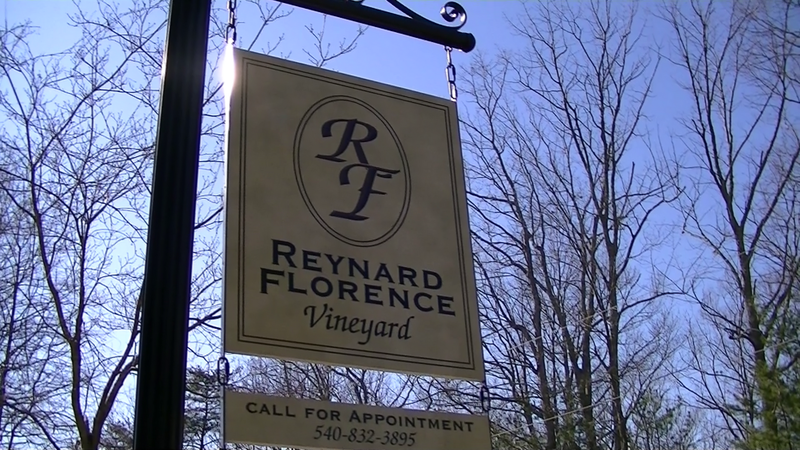 This week we feature a newcomer to the Virginia Wine scene, Roe Allison of Reynard Florence Vineyard. 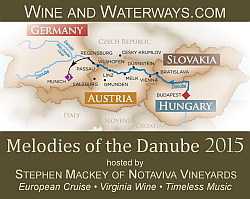 This Barboursville winery specializes in Petit Manseng - a French grape from the Jurançon region of South West France. This grape is most suitable for off-dry or dessert wines as it combines concentrated natural sugar with high acidity. As we listen to Mr. Allison, we find that Petit Manseng is suitable for Virginia because its loose clusters and think skins protect the grape from humid summers. Whereas most vinifera grapes made their entrance in America through California; Peti t Manseng owes its existence in the New World to the Virginia Wine industry. 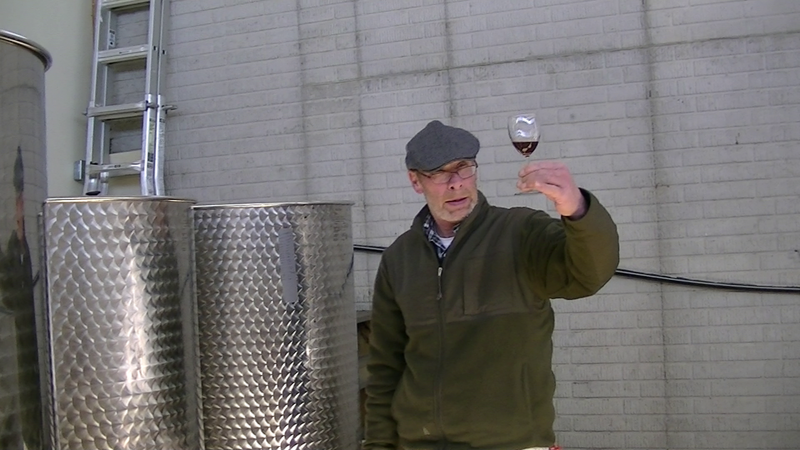 Jennifer McCloud of Chrysalis Vineyards and Alan Kinne, then at Horton Vineyards, embarked on a wine exploration of Europe - searching for wine grapes that could by cultivated in Virginia. Two grapes that registered were Albarino and Petit Manseng. Chrysalis and Horton both received budwood from Virginia Tech Extension Agent Tony Wolf and here is where the story gets interesting. Both wineries bottled a 100% Petit Manseng. Horton labeled the wine Petit Manseng and the Bureau of Alcohol, Tobacco and Trade (TTB) had no idea it was a grape variety and accepted the label as just the name of a wine; not a specific grape. On the other hand, Jenni McCloud petitioned the Bureau of Alcohol, Tobacco and Trade (TTB) to include it as an approved American Grape Variety name and became the first winery to legally bottle a Petit Manseng. Fast forward a decade later and almost 25 Virginia wineries are producing a Petit Manseng and some popular California wineries such as Tablas Creek Vineyard have followed Virginia's leadership and starting to bottle a 100% Petit Manseng. The intro music to this series is "How High the Mountain" by Andrew McKnight. And as always, VirginiaWineTV videos are available via iTunes. Cheers. We have tasted the Petit Manseng at Reynard Florence and thought it was wonderful. The natural sweetness is balanced by the acidity as described in the video. We will stop in again when we are down that way. @Corcoranwine, Petit Manseng is a wonderful grape and it does very well here in VA. We use Petit Manseng as the base of our Cello wine and it has proved to be a winner with the customers. We just started making Petit Manseng 2 years ago. It is part of our Honah Lee White bottling, but in 2010 we actually made our first Late Harvest wine. In 2011 we made a dry varietal Petit Manseng. My only concern with the variety here is the insane sugar at harvest when it is ripe. It often makes for sweeter and high alcohol or simply really high alcohol. Thanks Jordan, so even with a late harvest wine the sugar concentration is too high for your comfort - or just when you try to make it dry? I would definitely encourage any/all to visit Reynard Florence. They have excellent product, across the board, and the Allison's are wonderful hosts. Highly recommended!